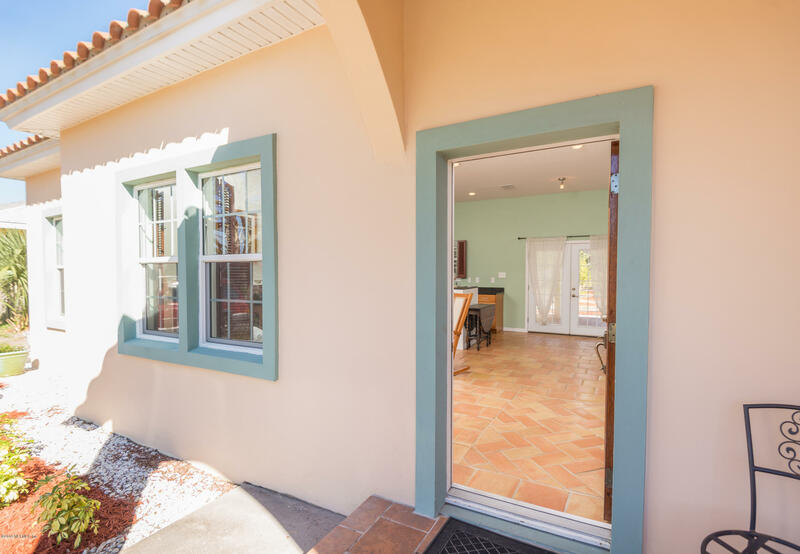 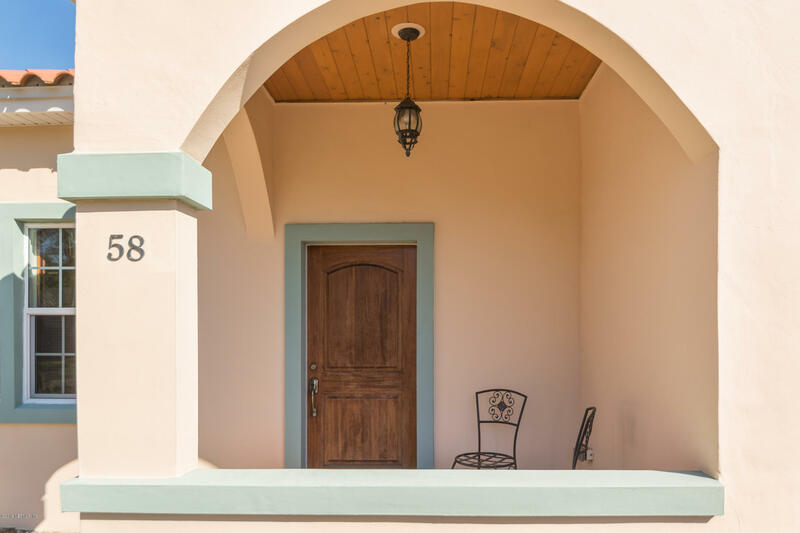 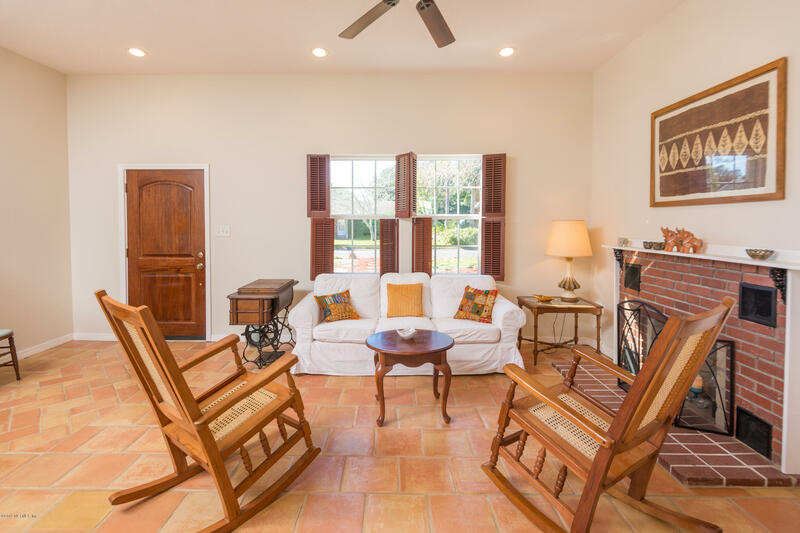 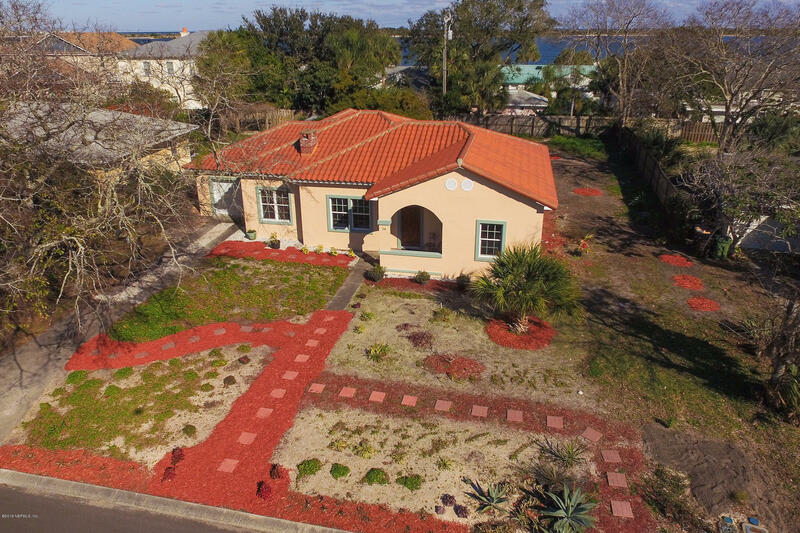 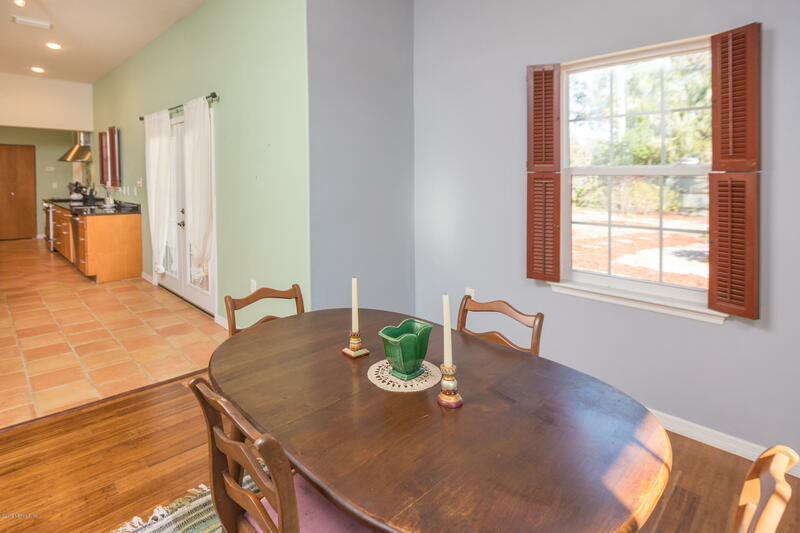 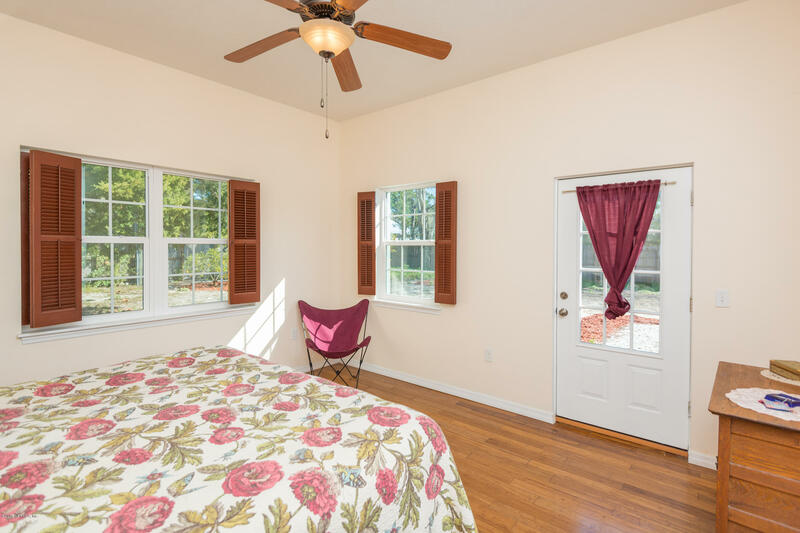 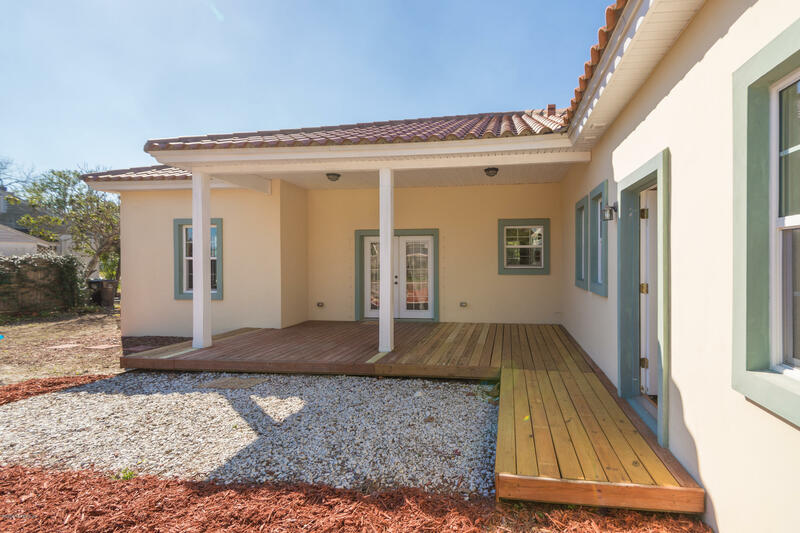 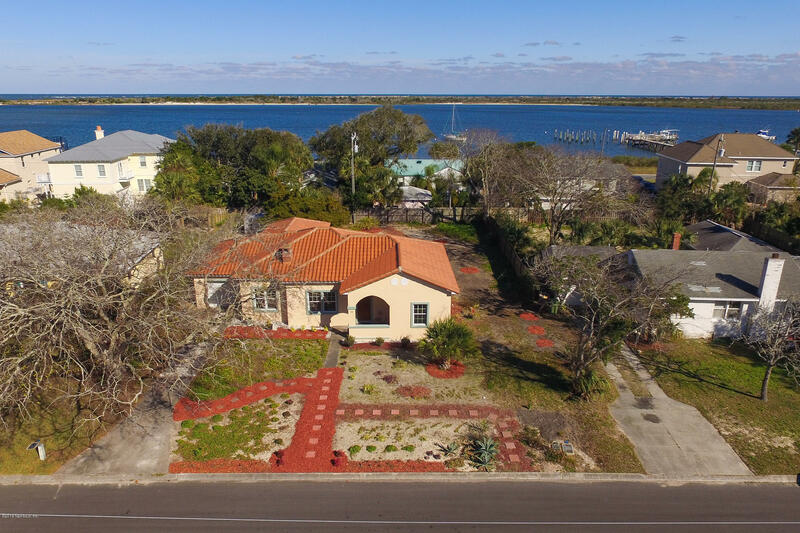 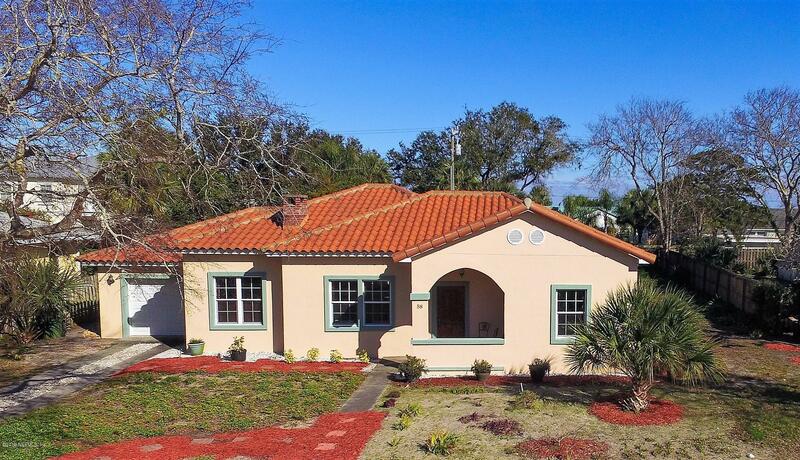 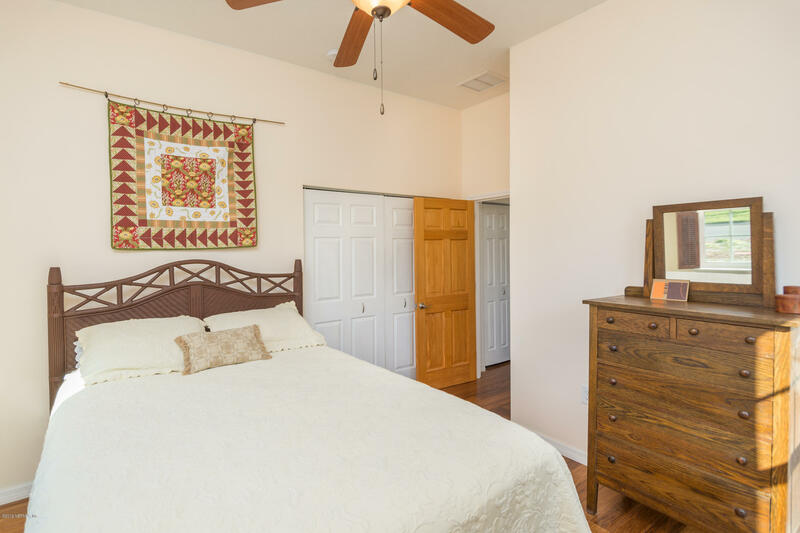 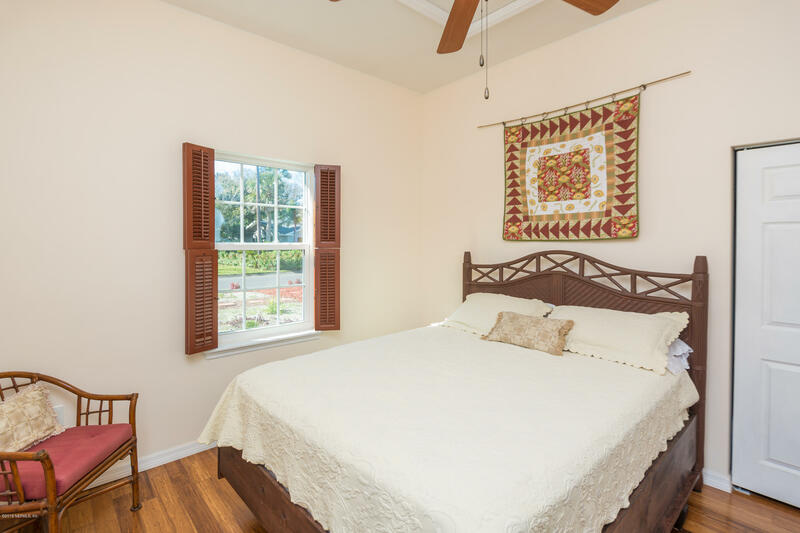 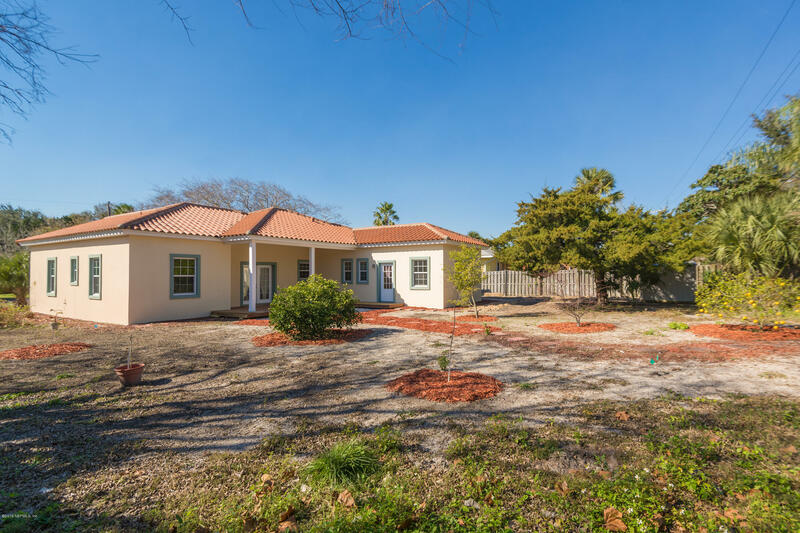 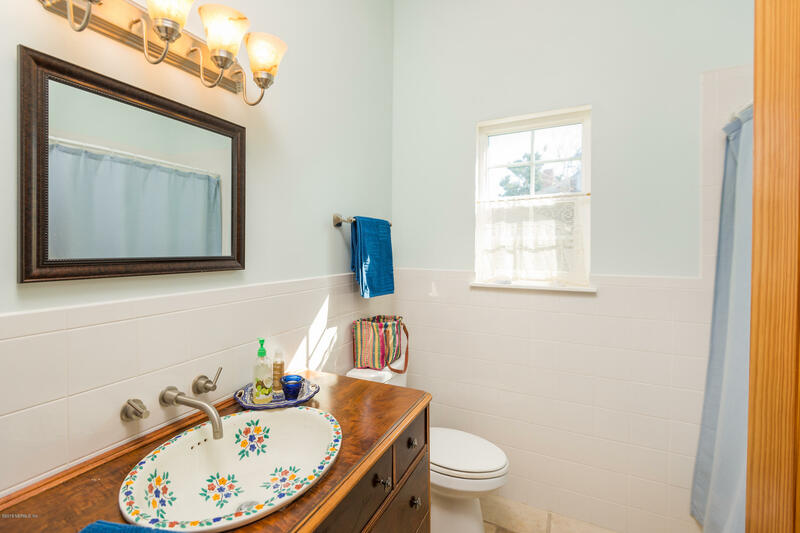 Always wanted a Spanish style home in St Augustine? 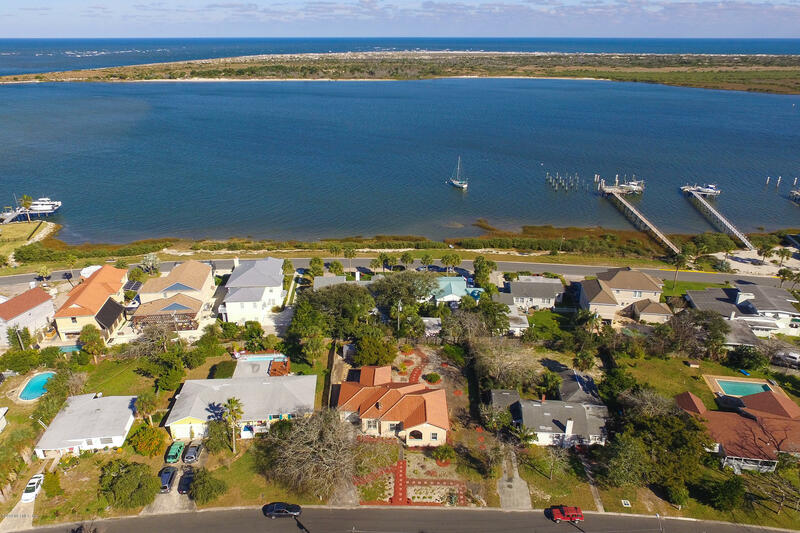 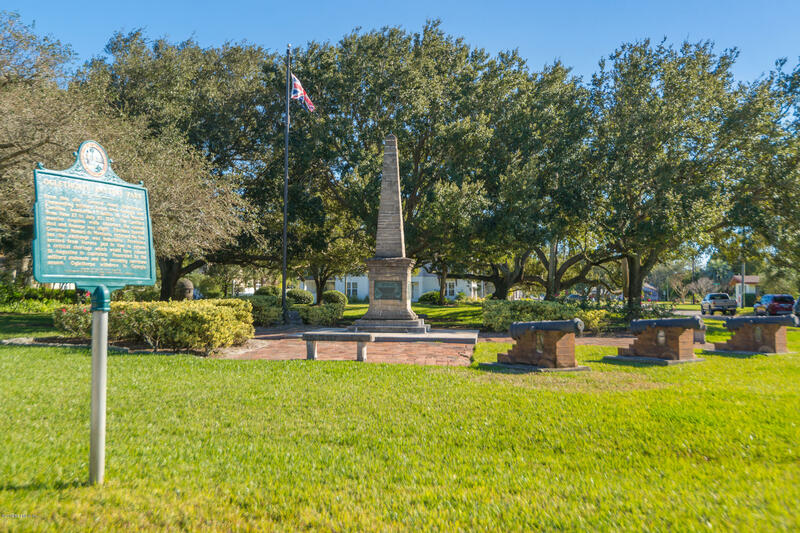 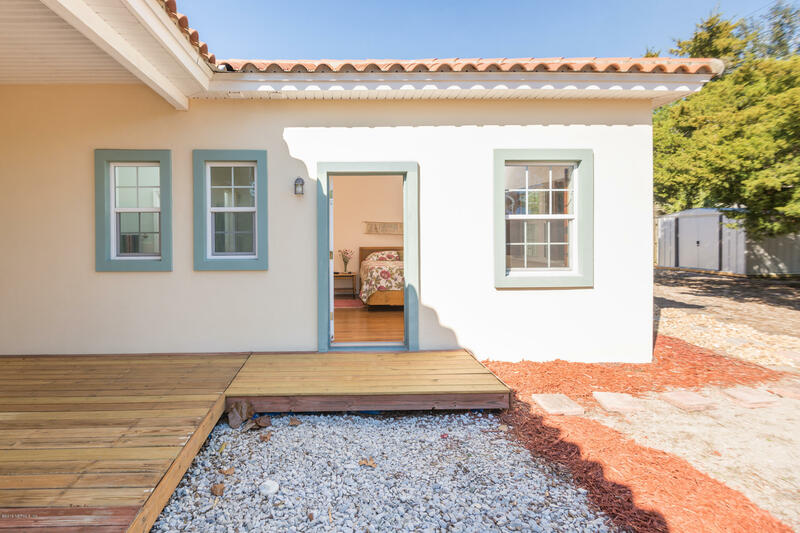 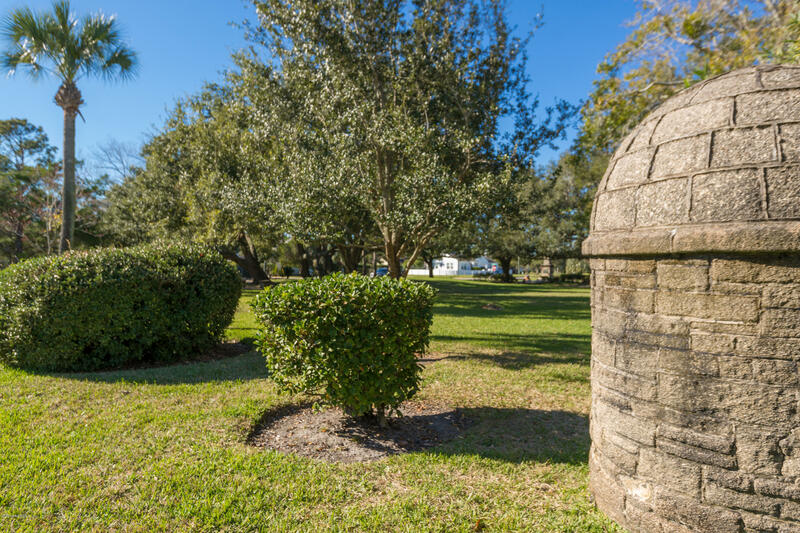 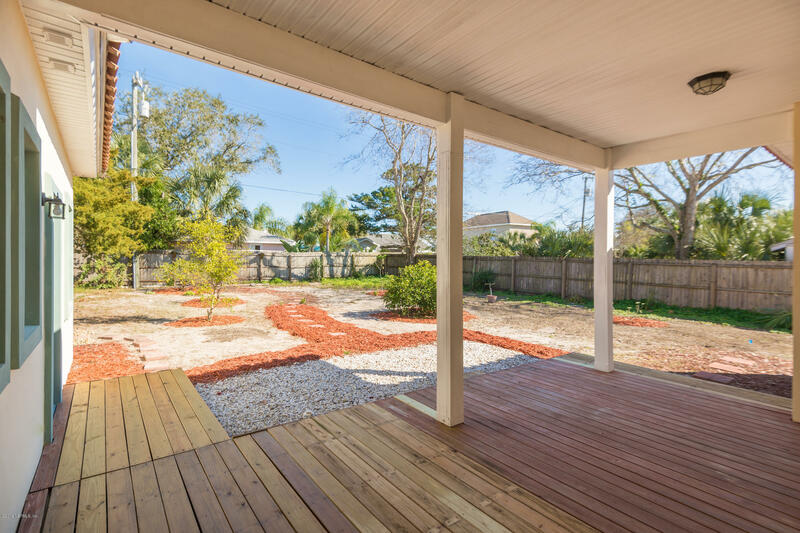 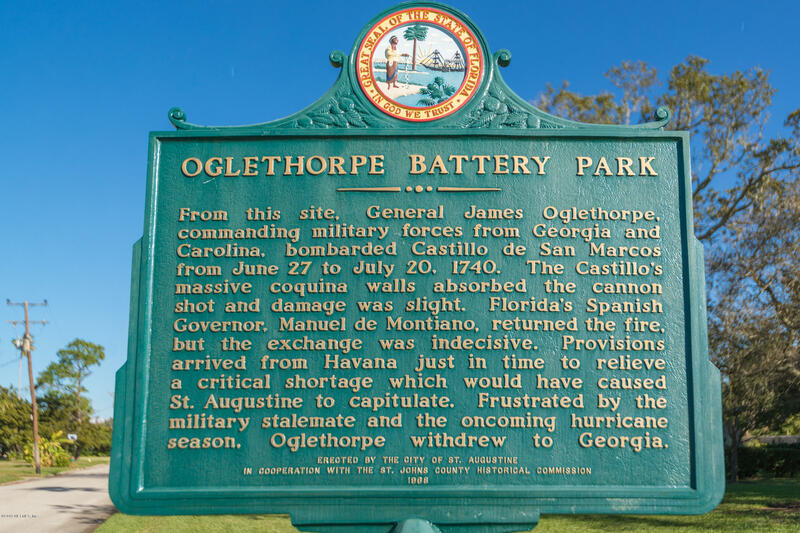 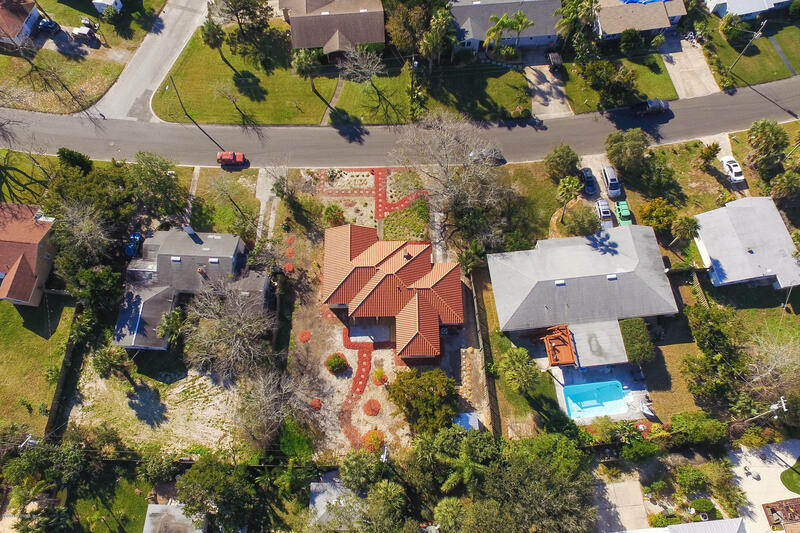 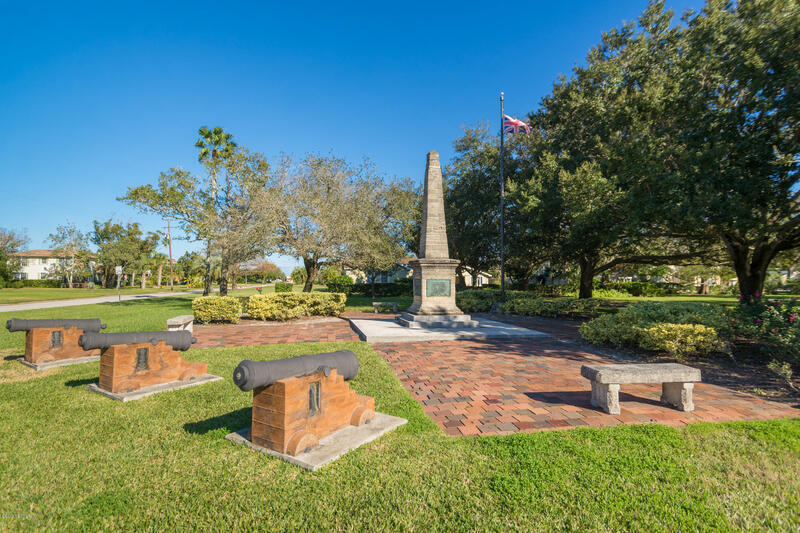 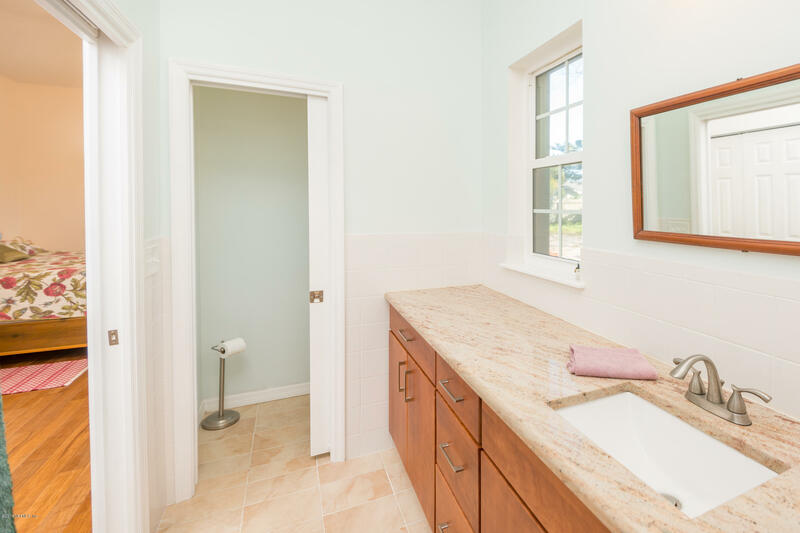 This is truly a hidden gem in a great neighborhood within five blocks of the Bridge of Lions and Historic Downtown St Augustine. 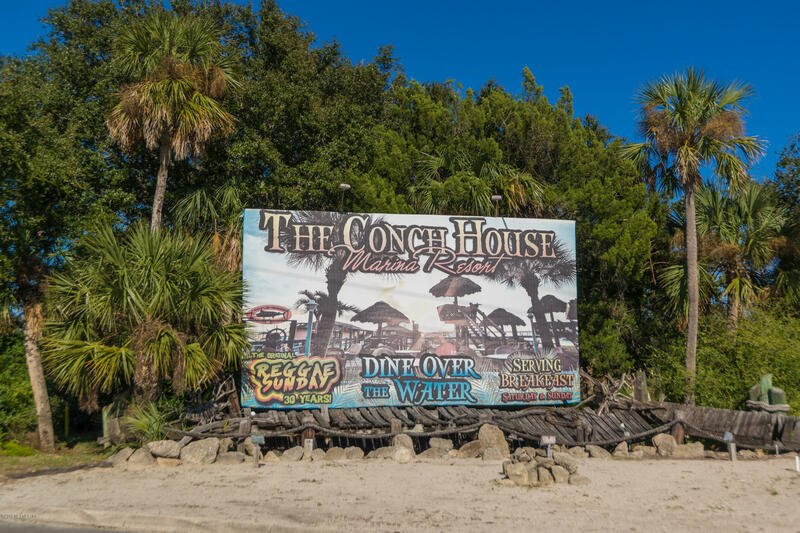 Around the corner from Salt Run and the Conch House. 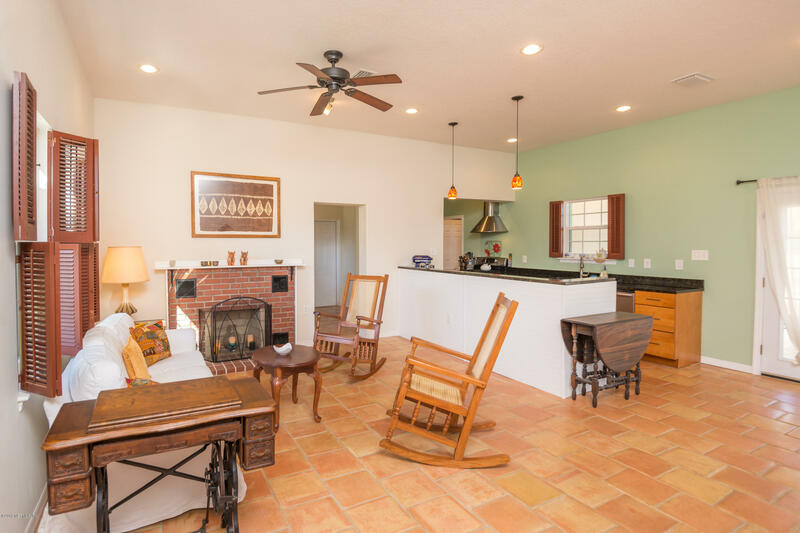 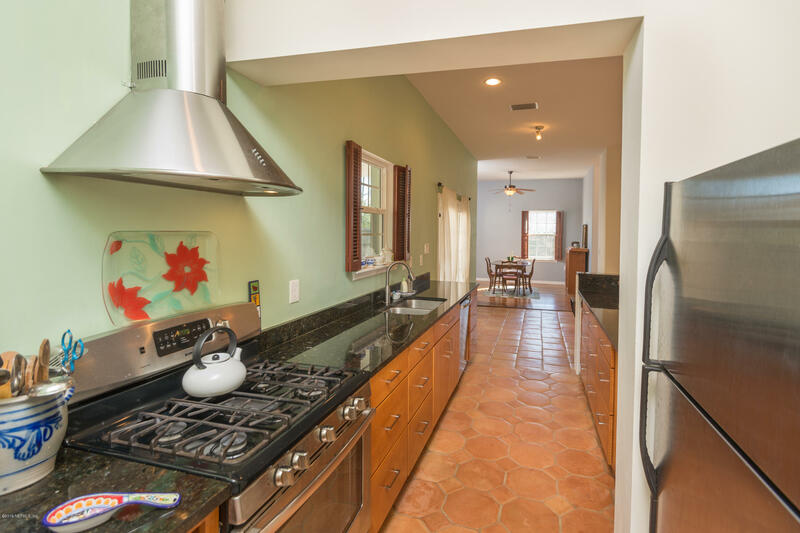 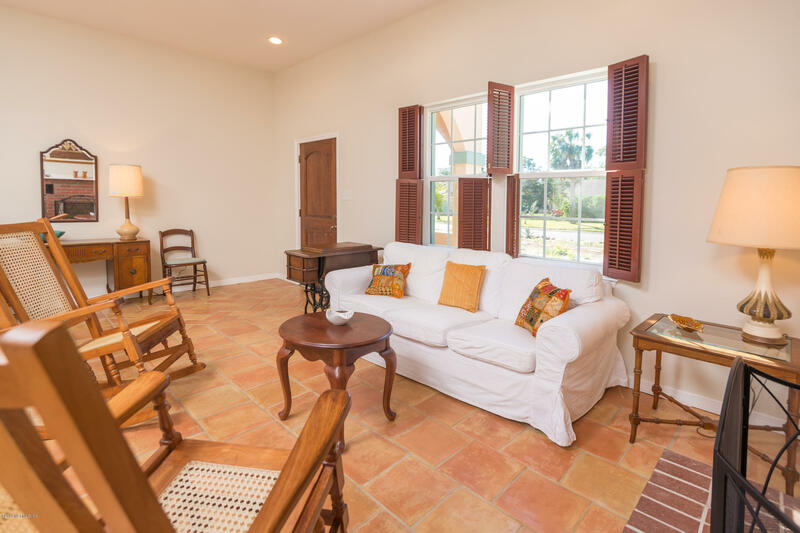 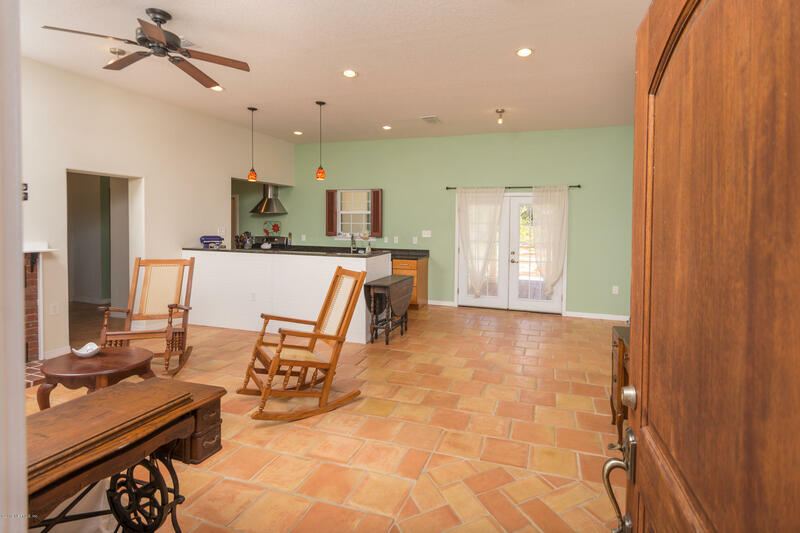 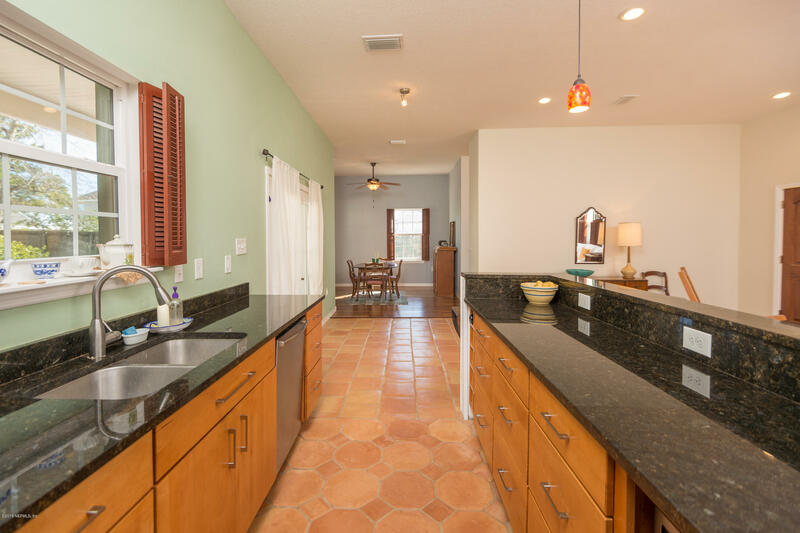 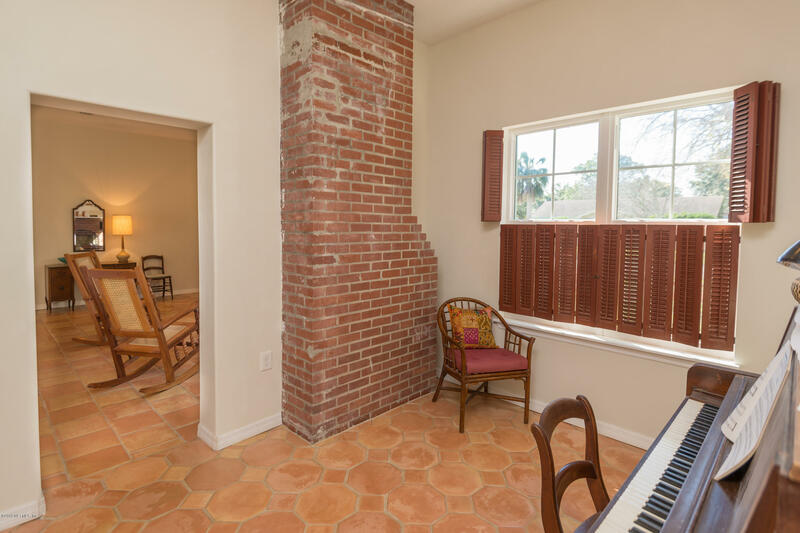 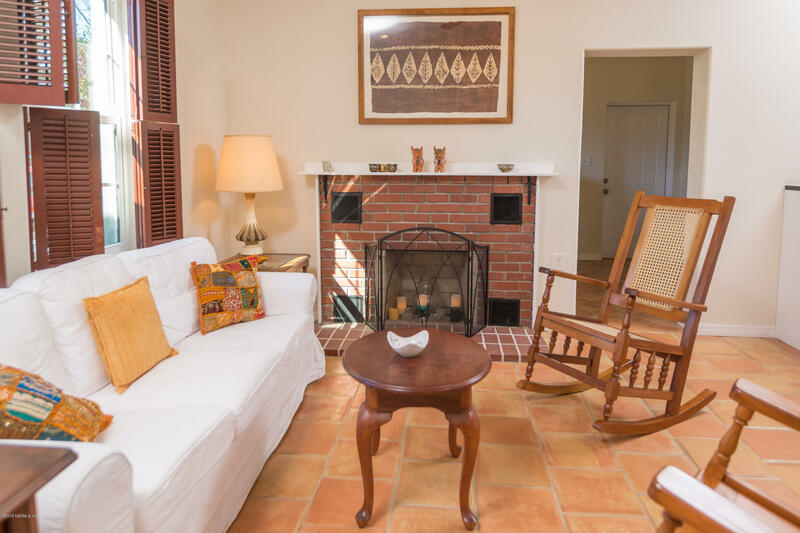 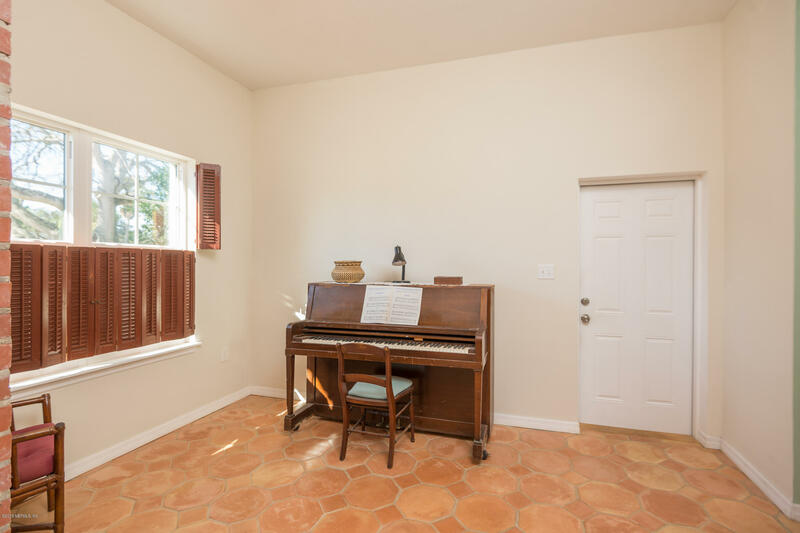 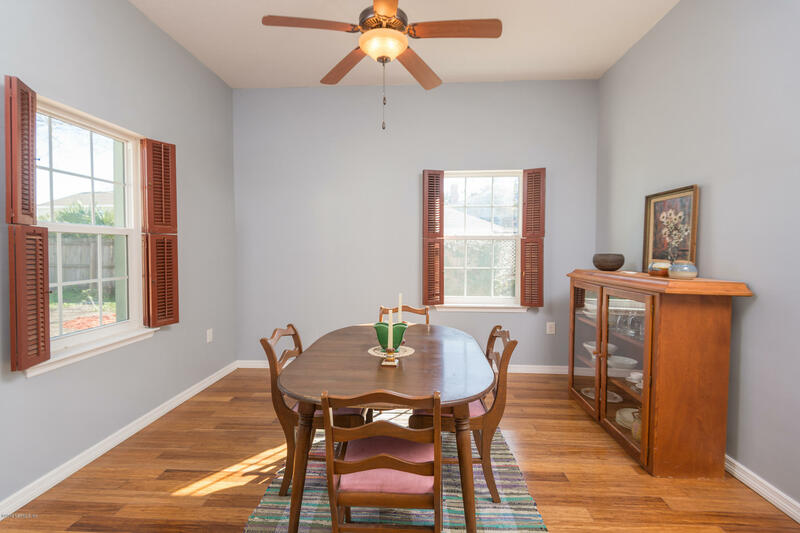 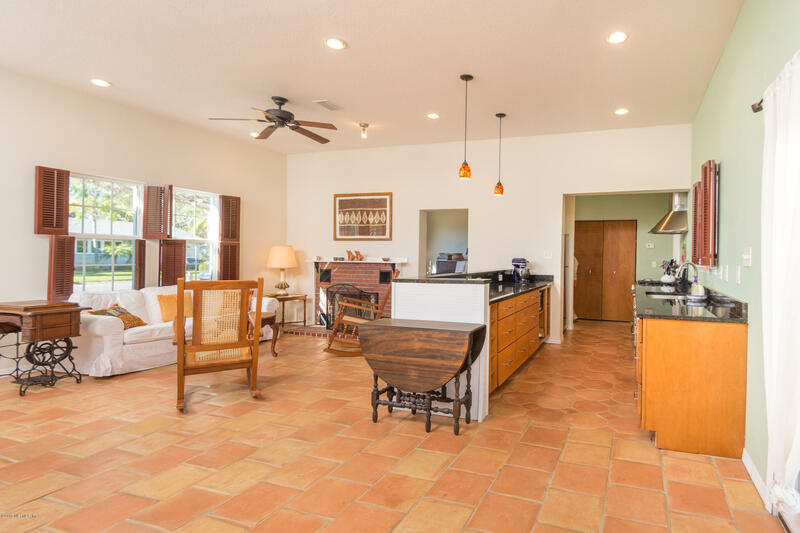 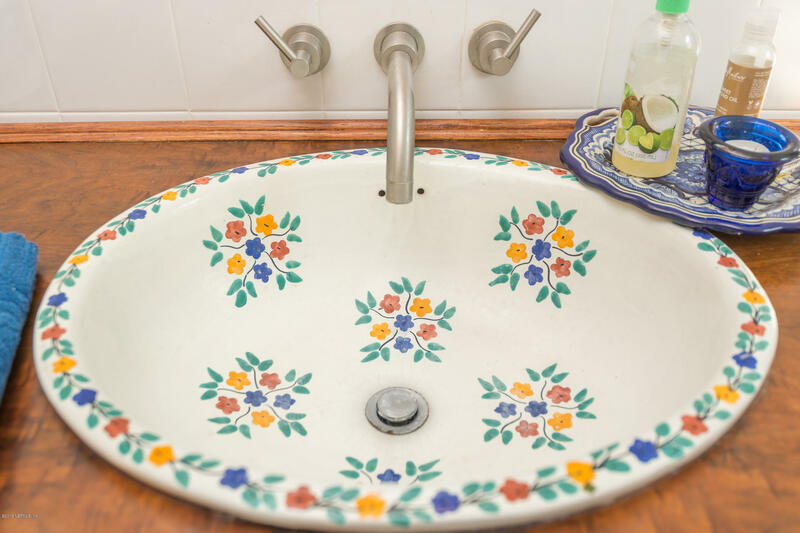 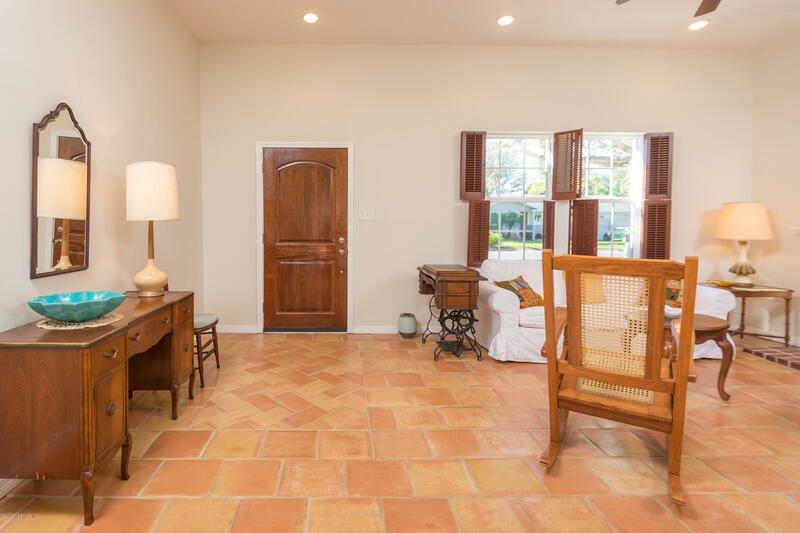 Spanish tiles greet you as you come into the large living room area with high ceilings adjacent to the kitchen. 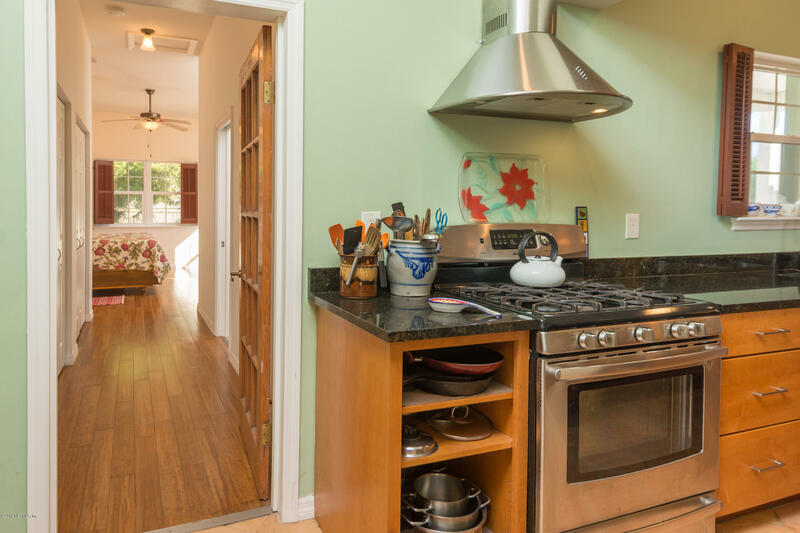 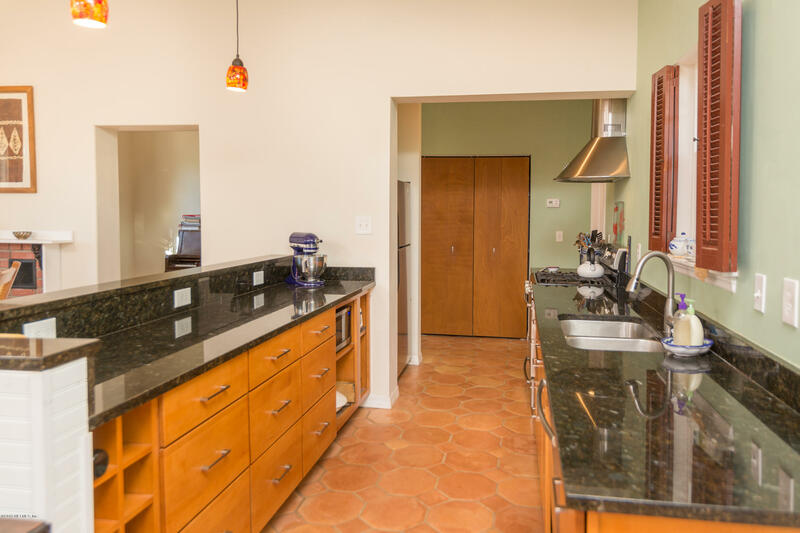 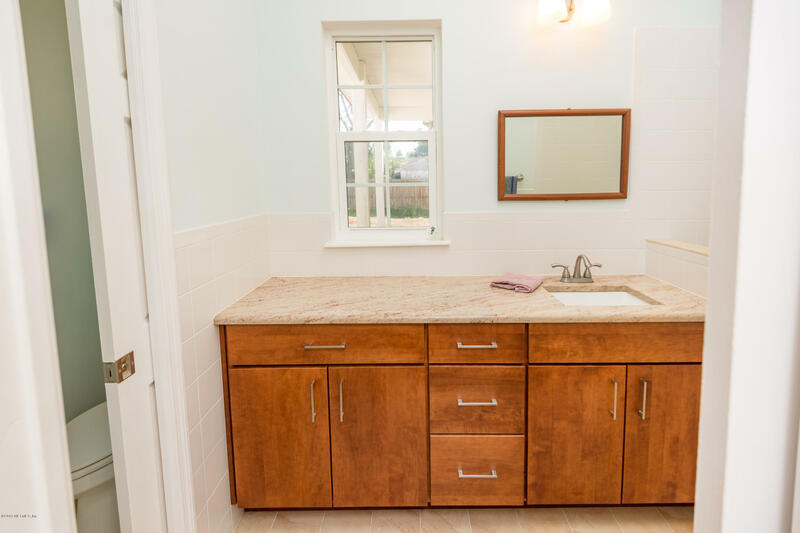 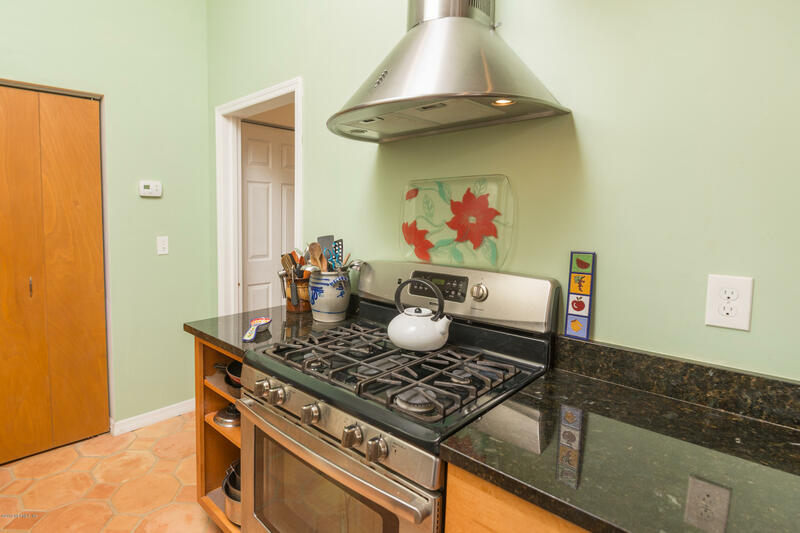 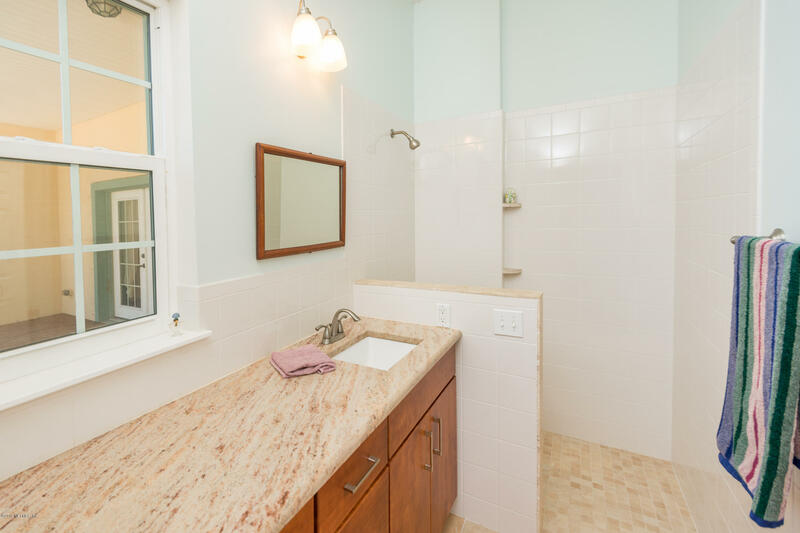 The kitchen has beautiful cabinets, gas stove, stainless steel appliances and wonderful counter space.